How strange that out of all the processes in the human body that require fat-burning energy, one of the most effective might actually be to accumulate…more fat! 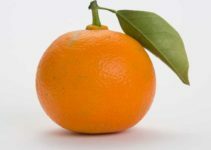 White fat – this is the stuff we generally want to get rid of so that we can show off the definition of our muscles rather than the folds of flab. White fat can be further categorized into sub-cutaneous and visceral fat. Brown fat – otherwise known as Brown Adipose Tissue (BAT) is the other main type of fat, which has the capability of burning white-fat, simply by being there. Brown fat is therefore the fat we would like to have more of, but unfortunately it’s not eating a lot of junk food that will do it for us. The image above show a cross section of brown fat on the left and white fat on the right. That’s over a third more fat-burning efficiency. Researchers discovered that brown fat seems to originate from the same stem cells as muscle cells in the developing human embryo. Its brown colour is credited to the much higher quantity of iron-containing mitochondria it has in contrast to white fat. The principal function of brown fat is to generate heat. In the entirety of an adult’s body, there are only a few ounces of brown adipose tissue compared to the tens of pounds of white fat. In newborn babies, however, it is more abundant – located mainly in the upper chest, shoulders and neck area. This is because babies do not have the ability to shiver, and this tissue provides them with a source of heat known as non-shivering thermogenesis. Until relatively recently brown fat was thought to dissipate as we became adults and possibly function like the rest of our white fat. 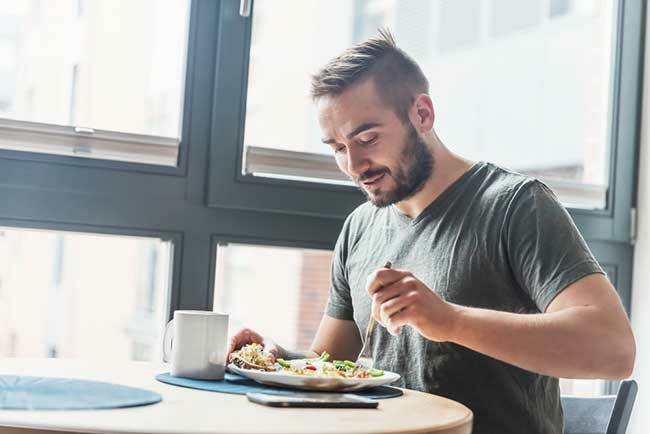 Studies have shown that we actually retain some of it – albeit the few ounces I mentioned earlier – and that people who tend to be leaner have a higher proportion of it. Exposure to cold temperatures appears to activate the brown adipose tissue, which makes sense considering its original purpose in babies. The interesting thing is that when BAT is activated, it uses the calorific energy from white fat to create the thermogenic heat effect. Of course, this information has become extremely interesting to a far wider reaching audience than scientists; there’s a form of tissue that burns fat in our bodies, and there are several million people who would like to know if we can make more of it. People with an abundance (at least more than average) of brown fat are generally leaner than those with less. Not only that but their blood sugar is better regulated, leading to the conclusion that brown fat can prevent, or contribute to preventing, diabetes and related diseases. As mentioned previously, exposure to cold temperatures appears to activate brown fat’s heating mechanism, thus burning white fat calories in the process. 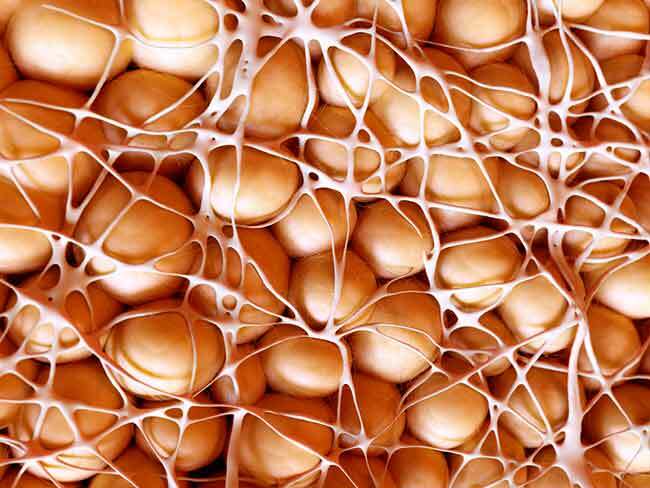 Research into this cold-activation of brown fat yielded results which supported the idea that we can alter our own environment to assist the reduction of unwanted white fat. Subjects of one study were asked to continue their daily routines as normal but were then monitored at night while they slept. Over four months, the temperature of the rooms they slept in were altered for a month at a time. Twenty four degrees celsius (or 75.2 Fahrenheit) can be described as thermo-neutral, where the body needs to work to heat itself or indeed cool itself down. When the subjects were observed at 19 celsius (66.2 F), they were found to have between 30% and 40% more activity in their brown fat stores. Even more impressive was the finding that the stores of brown fat increased during the spell at the lower temperature. The upshot of this study is obvious: you will burn more fat while you sleep if you lower the temperature to a mean 19 degrees (66.2 F). If you’re like me then you’re a furnace anyway and this shouldn’t be a big problem (I end up kicking the covers off me in the night), but it might be a problem for your better halves. If so, you’ll just have to come to some sort of compromise. An increase in brown fat also looks to be concomitant with an increase in insulin sensitivity, which is extremely good news for the prevention of diabetes. Insulin, amongst other functions, is responsible for whisking blood sugar away to be stored in various bodily tissues. If blood sugar spikes a lot (from poor dietary choices) then insulin becomes careless and just files the glucose away in fat cells, which causes both a sudden drop in blood sugar (aka crashing), and an increase in fat storage. Don’t drop the thermostat at night thinking you’re going to burn pounds of fat while you sleep, and then eat badly during your waking hours. The deficit will not balance out the gain. Instead, use the method as another string to your fat-burning bow and keep everything else in healthy balance. That way, you can’t help but make progress. For daytime thermogenic fat-burning, perhaps you could try one of the best supplements available, designed to help you do just that. Click here to read about the best fat-burners we have found. Everybody knows exercise is one of the major keys to burning more fat. Try our fat-shredding spin bike workout and start seeing the results very quickly. Brown Adipose Tissue (BAT) is the other main type of fat, which has the capability of burning white-fat, simply by being there. Brown fat is therefore the fat we would like to have more of. 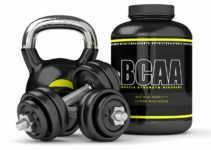 What are BCAAs – Branched Chain Amino Acids, What Do They Do?